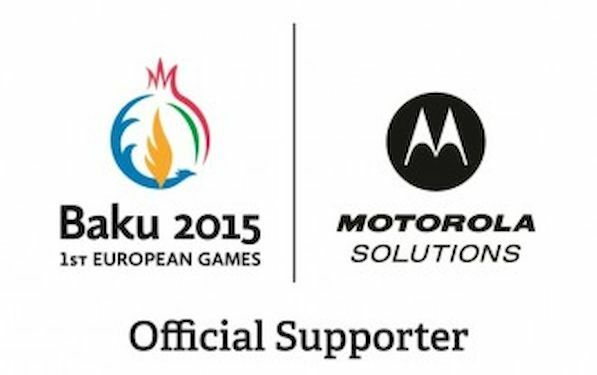 Baku 2015 European Games has teamed up with Motorola Solutions as the Official Radio Communications Supporter of next year’s historic sporting event. As part of the agreement, Motorola Solutions, aleading provider of mission-critical communication solutions and services for public safety and commercial customers, will deliver digital radio services to Baku 2015 to help ensure the smooth and effective communication and coordination of the event.  The agreement means Motorola Solutions becomes the fifth Official Supporter of Baku 2015 after McDonald’s Azerbaijan, Tickethour, Milla and Sitecore. Motorola Solutions is a radio solutions supplier to public safety and commercial enterprises around the world, with a heritage of over 85 years serving a mission-critical customer base. Customers in over 120 countries trust Motorola Solutions’ expertise in this field. The company has successfully implemented communication solutions at major sporting events, including many Olympic Games and major soccer tournaments around the world.